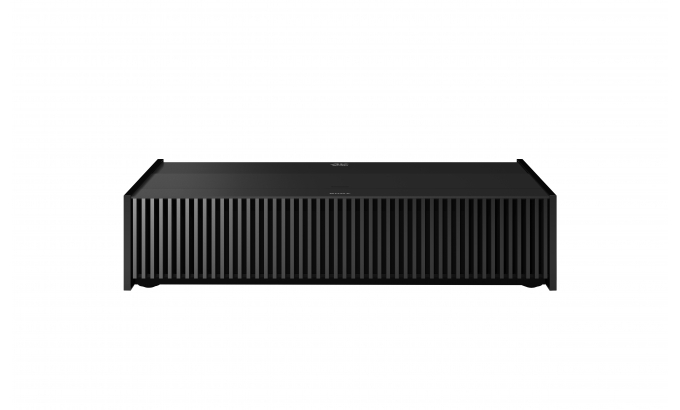 The VPL-VZ1000ES Ultra Short Throw projector combines advanced SXRD™ imaging technology with a long-lasting laser light source for exquisitely detailed, high contrast native 4K images with HDR compatibility. The reliable, energy-efficient Z-Phosphor laser source allows quick start and maintenance-free operation with no need for lamp exchanges – translating into ease of use compared with conventional projectors. 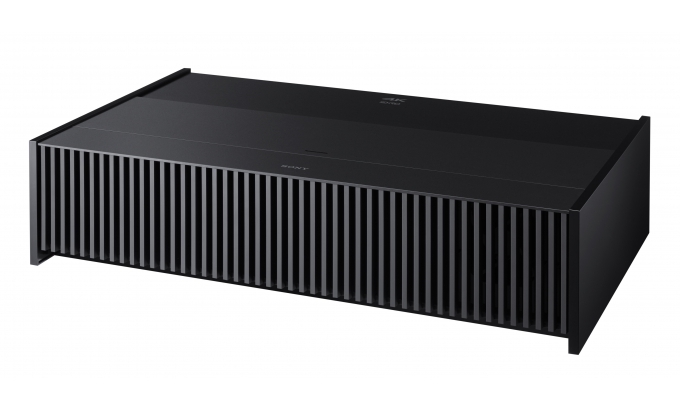 The VPL-VZ1000ES is perfectly suited to home cinema use. The projector can be situated up close to a screen, allowing viewers to enjoy the realistic sensation of 4K images at a closer distance of up to 120 inches (2.2m) without producing shading off the image. A convenient lens shift function, easily adjustable feet and ventilation system simplifies installation in any home theatre or living room space. 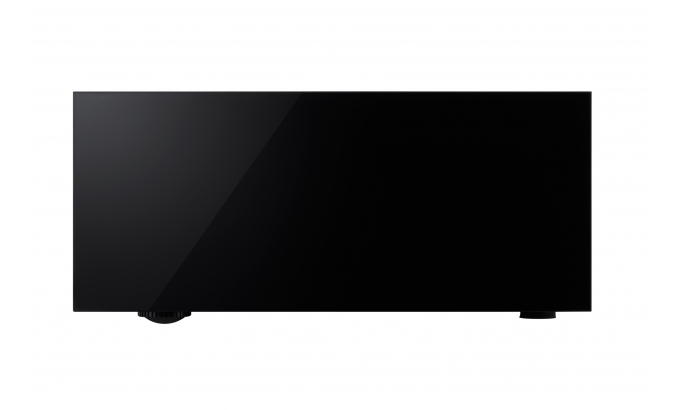 The compact VPL-VZ1000ES occupies even less space on your AV cabinet – ideal for any home entertainment set-up, even in limited space. Experience the cinema-quality entertainment you’ve always dreamed of. The beautifully styled VPL-VW760ES represents a new landmark in home cinema technology, achieving extraordinary levels of picture performance that you’d expect from a bigger, more costly projector. The long-lasting laser light source delivers a powerful 2,000 lumen output for exceptional images, even in larger home cinema rooms and well-lit living spaces. Laser light levels are precisely controlled in real time, assuring truly spectacular dynamic contrast range with the latest 4K HDR content. 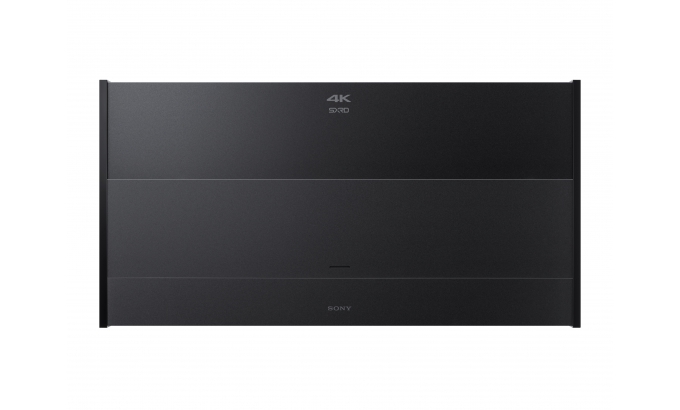 Advanced SXRD panel technology featured in Sony’s digital cinema projectors delivers native 4K (4096 x 2160) resolution images, with more than four times the detail of Full HD. Fine details are wonderfully clear and natural, without jagged edges or visible pixels. Take full advantage of High Dynamic Range (HDR) both for 4K 24p and 4K 60p for stunning contrast and an impressive range of brightness levels, from searing highlights to richly detailed dark scenes. 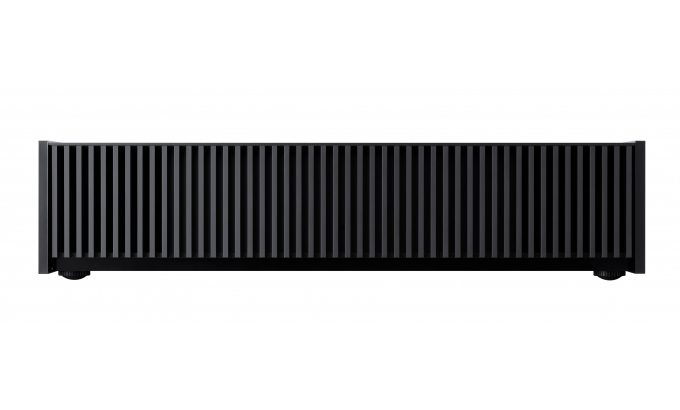 The VPL-VZ1000ES can project large, detail-packed 4K images up to 120 inches (2.2m) diagonal onto a screen. Distracting glare and shadows are greatly reduced, with no danger of your audience breaking the projector beam. The projector can be operated floor-standing, ceiling mounted or used for rear projection. A lens shift feature, easy adjustable feet and simple ventilation system simplifies convenient installation in any home cinema or living room. Whisper-quiet fan noise minimises disturbance for your audience. The VPL-VZ1000ES can project Ultra HD content at up to 60 frames per second (4K 60p YCbCr 4:4:4 8 bit/ YCbCr 4:2:2 12 bit) for even smoother images with superior colour and realism. Support for HDCP 2.2 lets you enjoy the latest 4K content services. 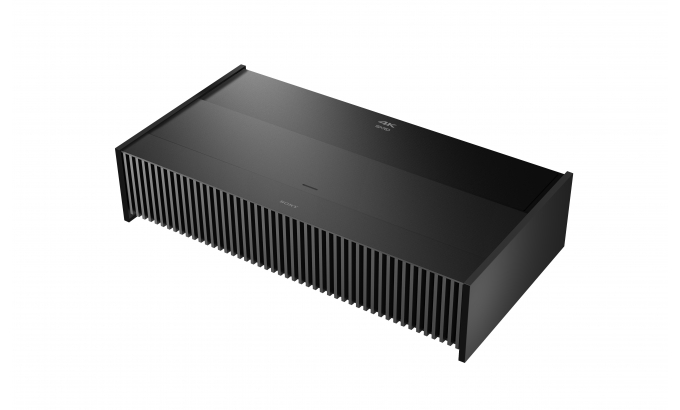 The projector’s highly efficient Z-Phosphor laser light source is combined with SXRD panel technology to deliver high-contrast 4K pictures with excellent colour accuracy and stability. Enjoy an extended range of spectacular colours, far wider than a standard projection system. The reliable, energy-efficient laser light source reduces lifetime running costs compared with traditional lamp-based projectors. Replacement cycles reduce maintenance overheads even further. Set-up is quick and easy: auto calibration ensures superb pictures without effort. Project in 3D with 2K resolution (up to 1920×1080). Optional accessories include TDG-BT500A 3D glasses (not included). Don’t keep your audience waiting for the show to begin. With quick start, the laser light source means you’re all ready to start projection right after initial power-on. Thanks to Ultra Short Throw (UST) projection and its blended in design, with side covers to conceal cabling, the display equipment fits perfectly into any room interior.